BAT - BLOG : BATMAN TOYS and COLLECTIBLES: NEW Official #BATMAN ARKHAM KNIGHT TRAILER "All Who Follow You"
NEW Official #BATMAN ARKHAM KNIGHT TRAILER "All Who Follow You"
Warner Bros Games and DC Entertainment have just released this brand-new, and totally amazing, Game Trailer Video! 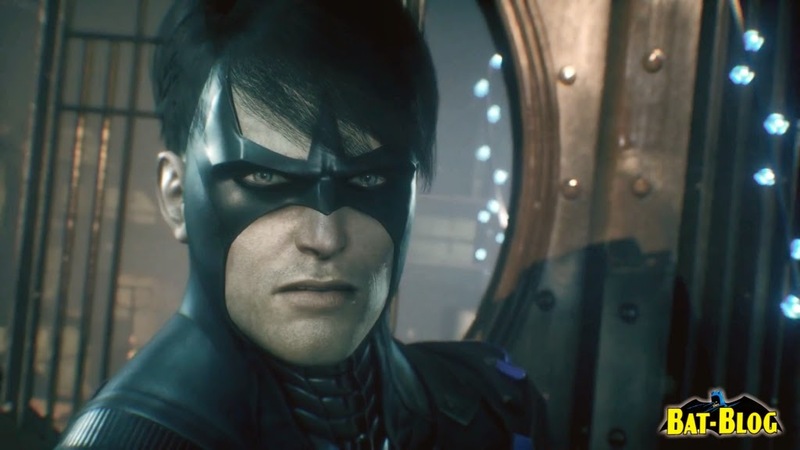 For the first time ever, watch Batman: Arkham Knight’s exciting new “Dual Play” mechanic in action as you switch seamlessly between The Dark Knight and his allies including Robin, Nightwing, and Catwoman in free-flow combat. Batman: Arkham Knight will be available on June 23, 2015.